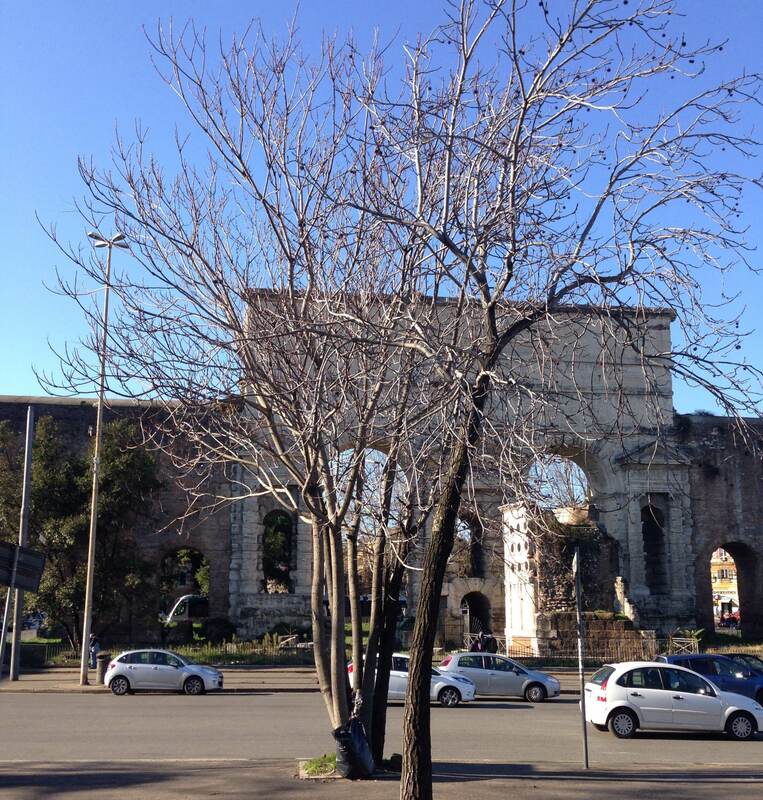 Porta Maggiore was the eastern gateway to ancient walled Rome, the huge arched opening in the Aurelian walls where the Via Casalina and the Via Prenestina converge on the city. Now the crumbling marble arches act more like a roundabout; circled by cars and the rattle of trams that roll in from Pigneto on one side and Testaccio on the other. I’ve written about Porta Maggiore before because it is the location of a favourite outlet in the chain of second hand outlets called, surprisingly; Mercatino dell’Usato. You can read my earlier post on hunting for old and interesting things here. Having dug up a few treasures recently and added a few locations to my mercatino list, I felt it was time for an update. 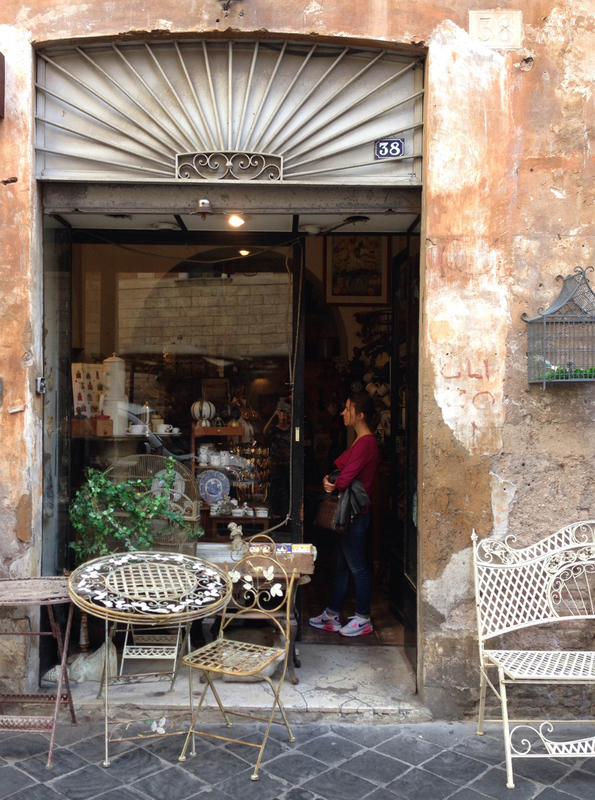 A mixed bag; a few from Rome, a couple from Viterbo and surrounds, and a gem from Florence. 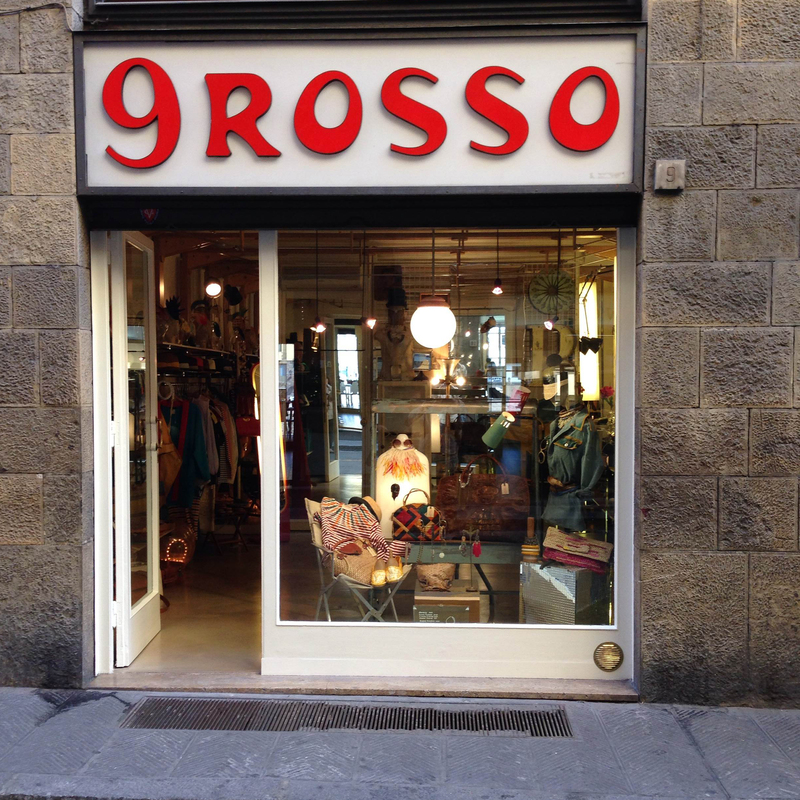 tel 339 4617930, a lovely small corner shop nel Borgo Pio near the Vatican. 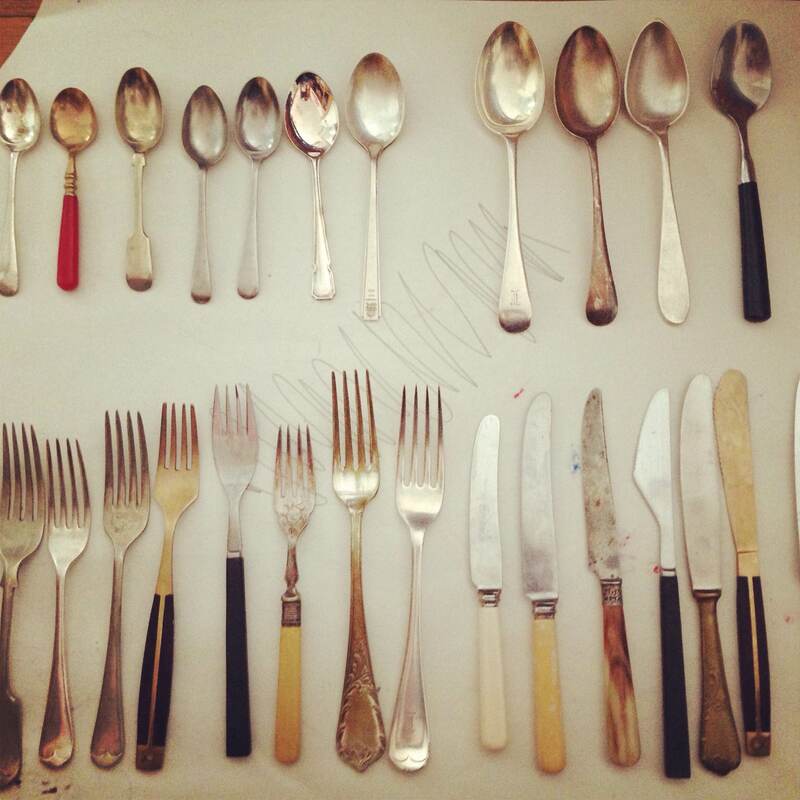 Furniture, collectables, china and silverware. Vintage moda, one of the best collections of vintage clothes, accessories and shoes I have seen. Beautifully displayed within the container like structures that make up the Citta Solidale which is a space dedicated to providing relief for the needy. All proceeds go to charity, making it a win win feel good experience. On site tailoring service too. Il Baule delle Nonna, S.S. Umbro Casentinese, Km 4.500 Montefiascone (Loc. Le Guardie), more junk yard than antique shop, but digging around amongst the trash to find the treasure is all the fun. This is where you find the finds. 9 Rosso, Borgo San Jacopo 9 red. 20th century design classics and vintage pieces. Gorgeous. * Found Objects was the name of a 20th C furniture and design shop just off Carlisle St in St Kilda. It was one of my favourite places to find an excuse to visit sadly following the fate of so much of old St Kilda; closing its doors just before I moved to Rome. I often think that the charming owner Peter would be happy that the Fler sideboard he sold me now sits on one side of my Rome salone.